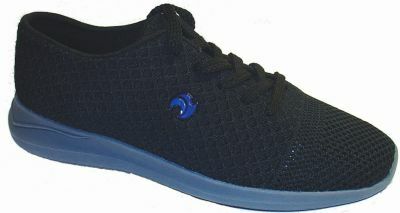 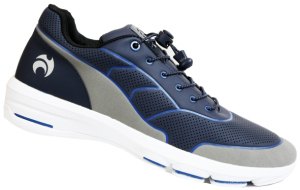 The Henselite HM74 Mens Sport Bowls Shoes with IMPACT X Technology has a high quality PU upper that is part breathable. 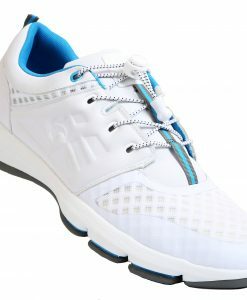 It has a lightweight outer sole but what makes this shoe different is that it includes an inner sole with an additional absorption layer engineered to provide additional comfort for both feet and legs whilst on the Green; that’s the IMPACT X Technology bit! 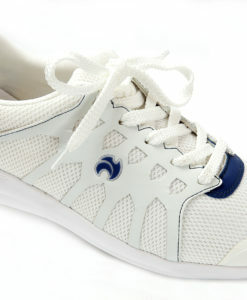 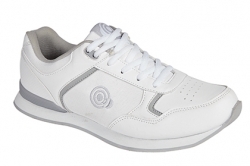 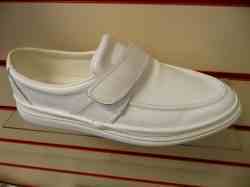 The memory foam inner sole unit also adds an extra level of comfort. 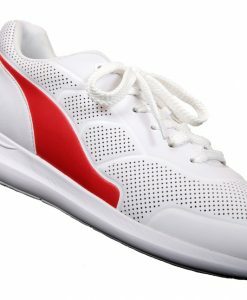 Each pair comes with white laces and a complimenting coloured second lace option along with a complimentary pair of Henselite socks. 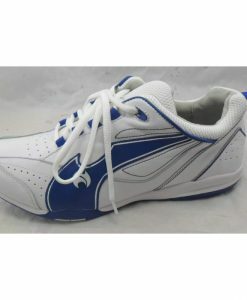 Sizes: 6 to 13 full sizes only.